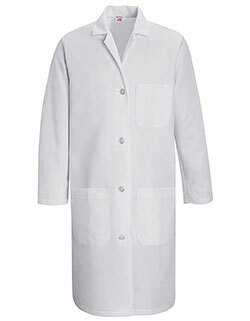 Lab coats that look great! 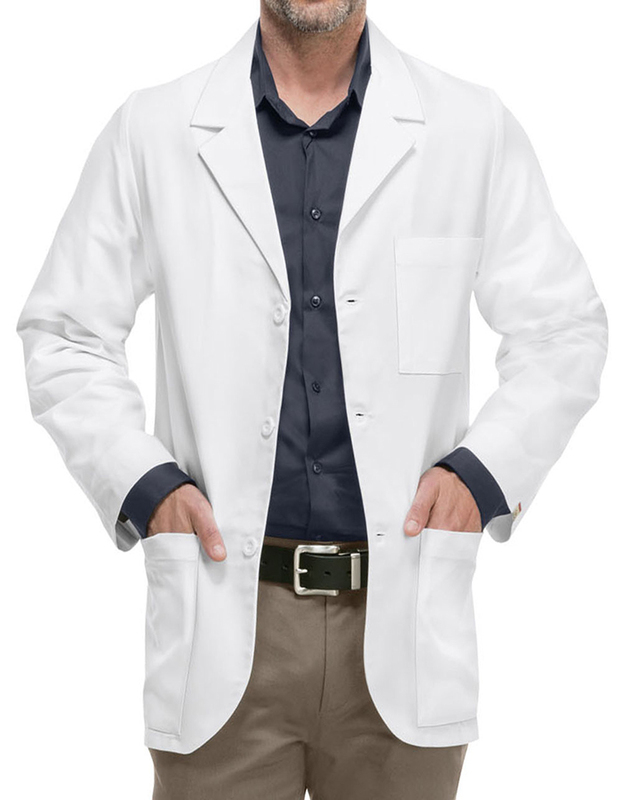 The 31-inch Men's Lab coat by Med-Man features a vented back and notched lapel and multiple pockets for utmost functionality. 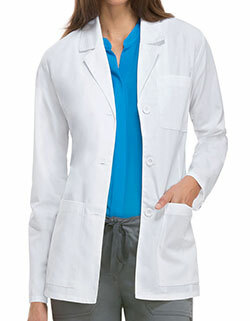 Moreover, the crisp white color looks professional and the Certainty Antimicrobial technology inhibits bacteria.